"Cockerel" beer from De Kromme Haring (Twisted Herring) is based on a recipe from the 1860s. 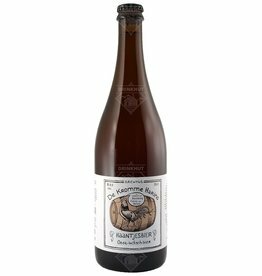 Originally made for export to the colonies, it was a heavy beer, aged in barrels for months, with added Brandy and Juniper berries. 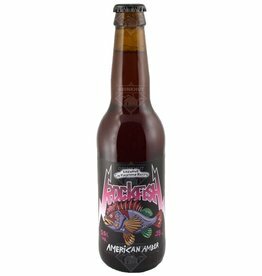 Rockfish was the first beer produced by De Kromme Haring (Twisted Herring) Brewery in Utrecht. An American Amber with low carbonation to maintain the softness. 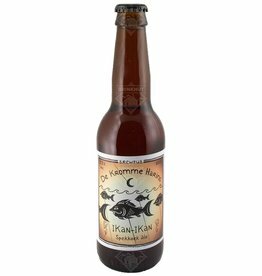 Ikan-Ikan from brewpub De Kromme Haring is a Spekkoek (A Dutch biscuit similar to Gingerbread) Ale. 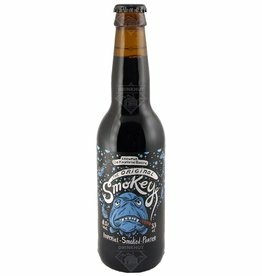 The beer tastes and smells like Spekkoek and spices. Also nice to drink hot. 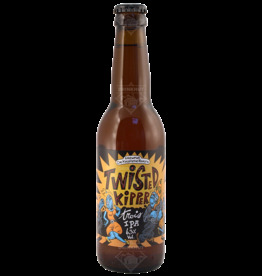 Twisted Kipper from De Kromme Haring in Utrecht is an IPA with many notes of exotic fruit. The fresher the better.